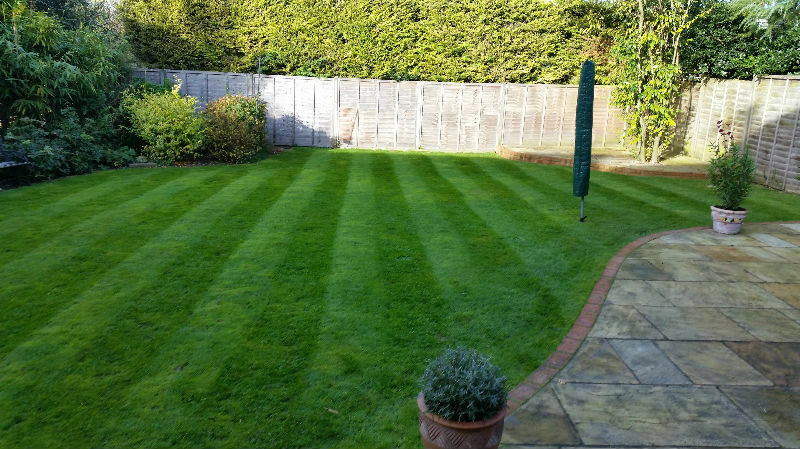 Whatever your lawn maintenance requirements, we can help. 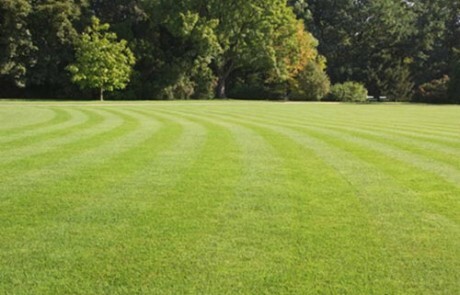 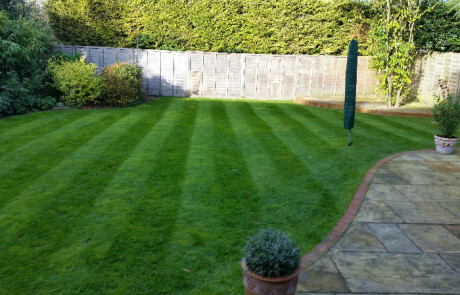 Well kept lawns are a joy, we love the crisp edges and take pride in leaving a neat finish, so whether you want perfect stripes or just a healthier lawn, better looking grass is easy to achieve whatever your soil. 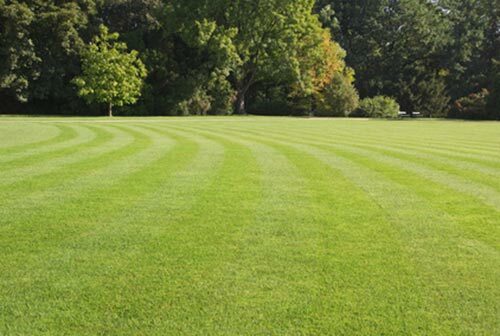 Let us bring your tired lawn back to life!